U.S. Marshals are still looking for a couple wanted in the murder of a 4-year-old Cleveland boy. 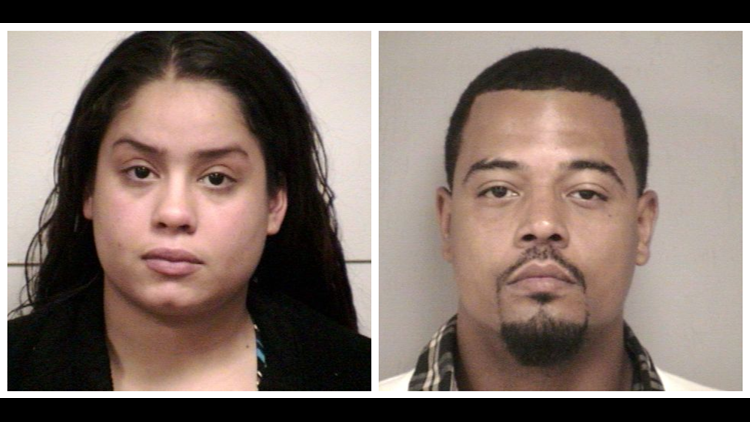 Joanna Vega and Romaine Tolbert are accused of killing 4-year-old Eliazar Ruiz sometime between March 1, 2015 and Sept. 20, 2017, according to investigators. The pair failed to appear Jan. 29 for arraignment in Cuyahoga County court on murder, gross abuse of a corpse, child endangering, child abuse, kidnapping and tampering with evidence charges. Ruiz's remains were found in a garbage back beneath some shrubbery on Longmead Avenue in September 2017. Officials could not determine an official cause of death on Ruiz during an autopsy. Ruiz's mother, who is serving an 18-month-sentence for drug charges, identified her son four months after his body was found. She said she left her son in Vega's care in March 2017. Vega, 31, is described as being 5-foot-5 and 160 pounds and Tolbert, 36, is 6-foot-1 and 200 pounds. Both have a last known address near the 12800 block of Astor Avenue in Cleveland.